her embodiment of all that is. and feels safer around them. Copyright © 2018 by Reggie Marra. 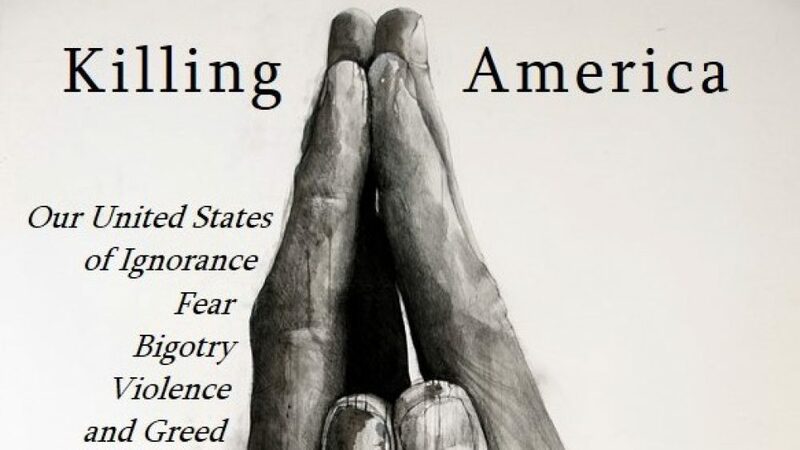 From Killing America: Our United States of Ignorance, Fear, Bigotry, Violence and Greed. Forthcoming, September 2018.